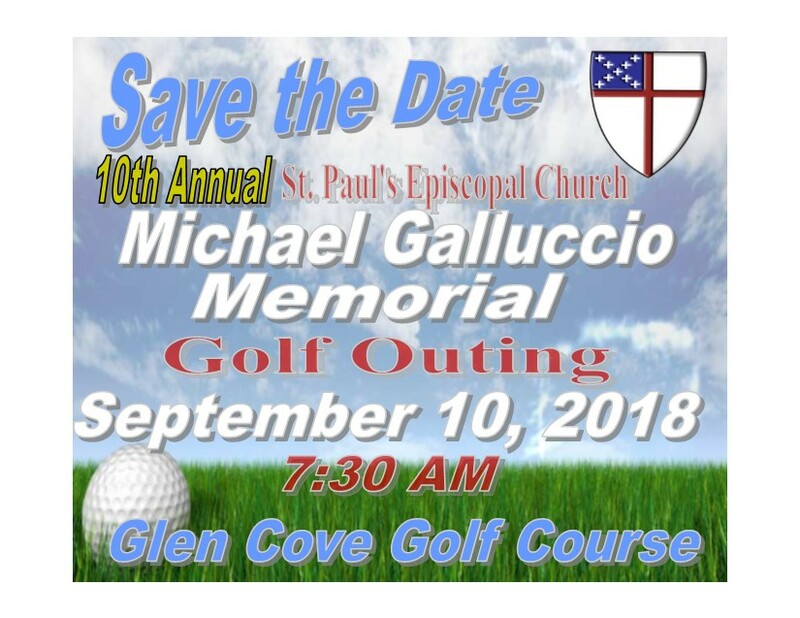 The 10th Annual St. Paul’s Michael Galluccio Memorial Golf Outing is this Monday! 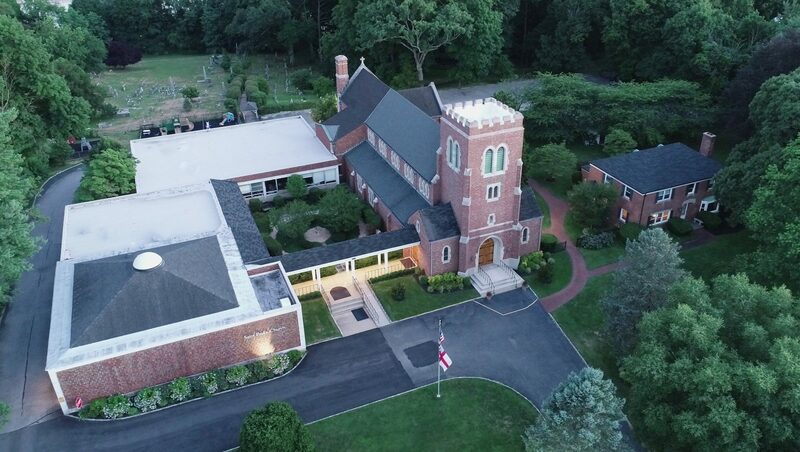 The 10th Annual St. Paul’s Michael Galluccio Memorial Golf Outing is this Monday! 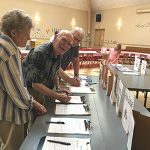 There is still time to join, so please contact Mark Galluccio at 516-644-7085 or Zach Feigman at 516-314-8674. We really hope to see you at this year’s event!